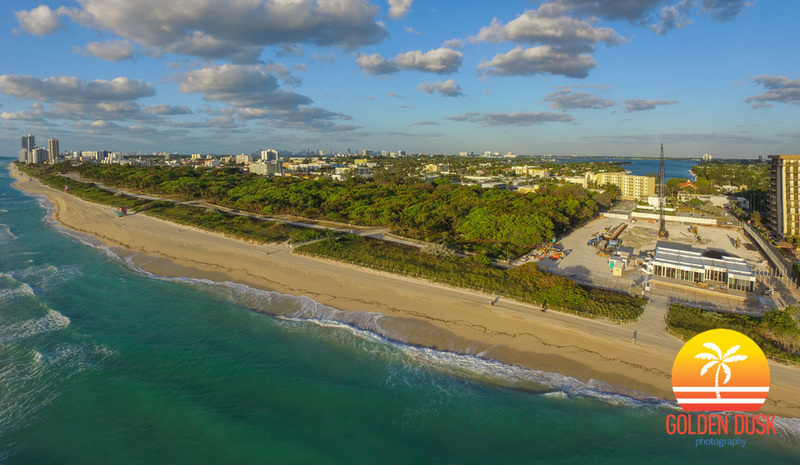 Located at 8701 Collins Avenue, Eighty Seven Park is a new luxury condominium on Miami Beach. 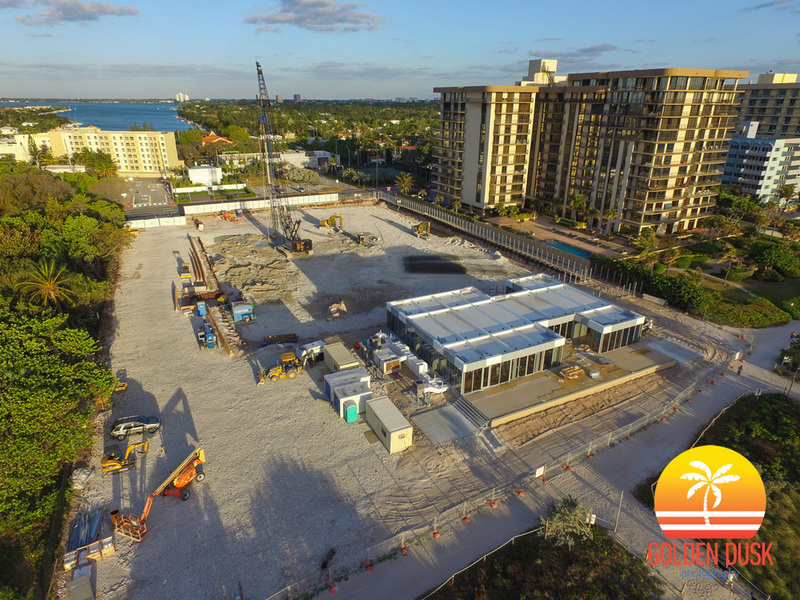 The condo is being developed by Terra Group who are also developing the under construction Grove at Grand Bay, Park Grove and the just recently completed Glass. Eighty Seven Park was designed by Pritzker Prize winning architect Renzo Piano. The building will be 18 stories with only 68 residential units ranging from 1 - 5 bedrooms. The square foot per unit will range from 1,400 to 7,000. The building is expected to be completed in 2018.